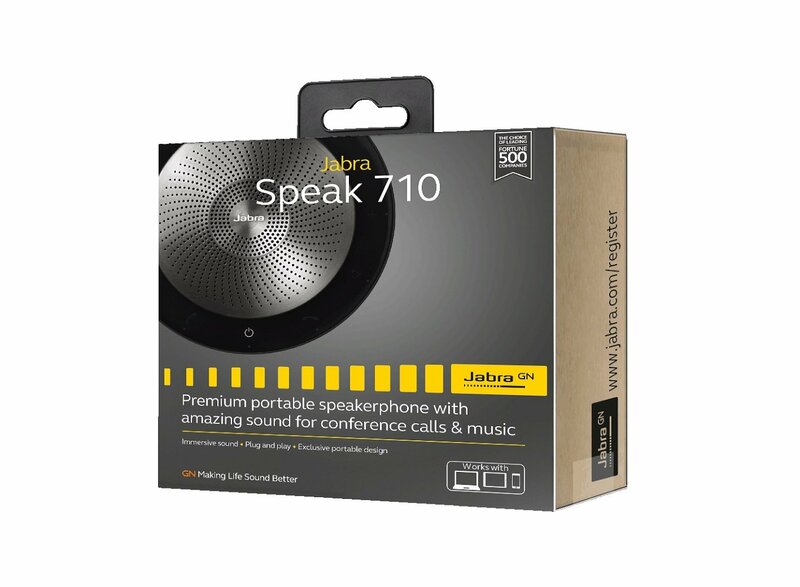 Enjoy high quality sound in a premium portable design for your calls and music with the speak 710 speakerphone. 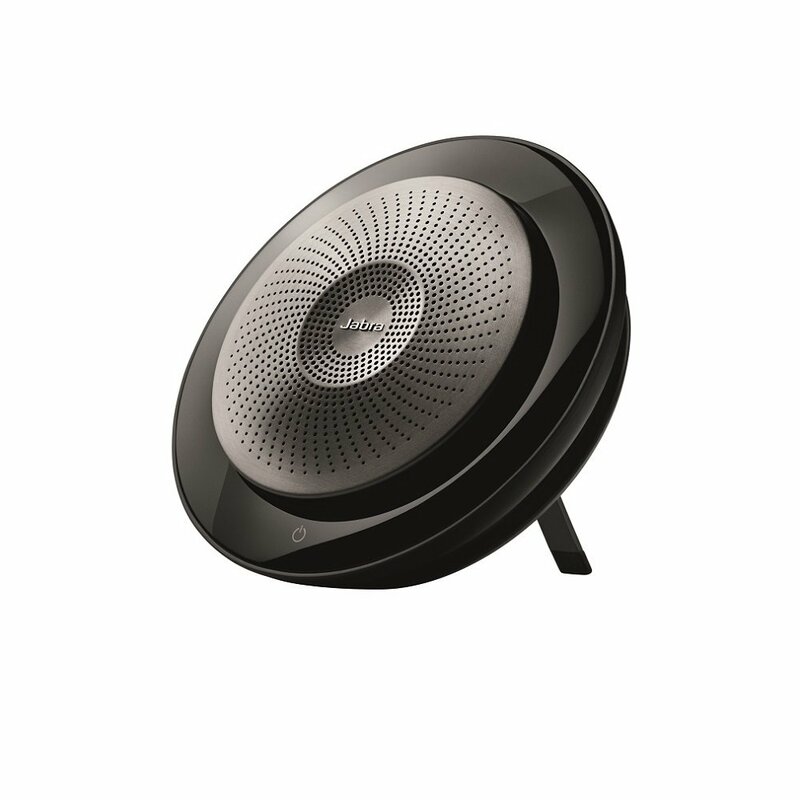 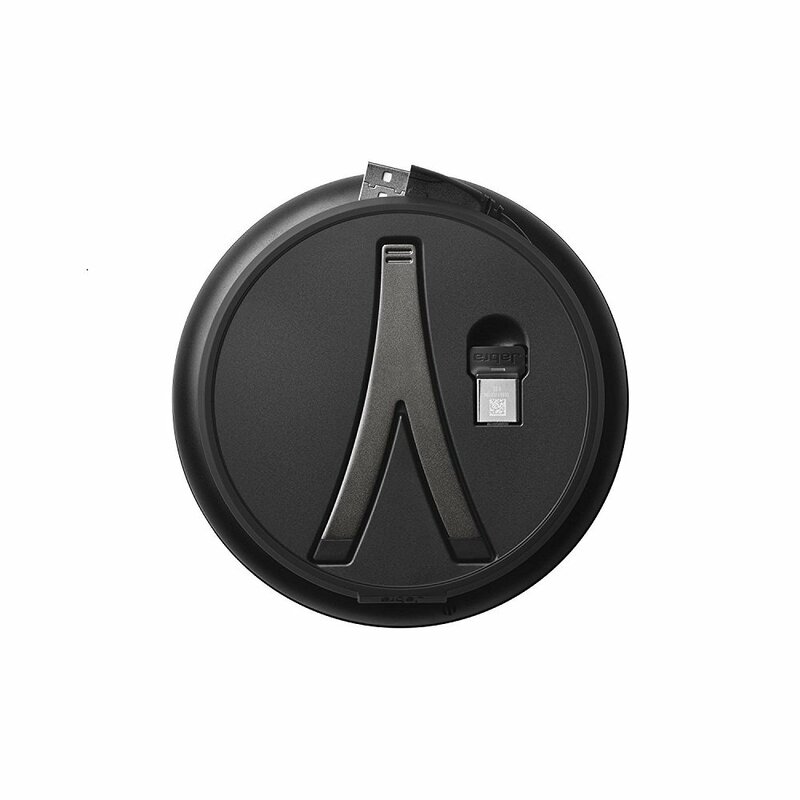 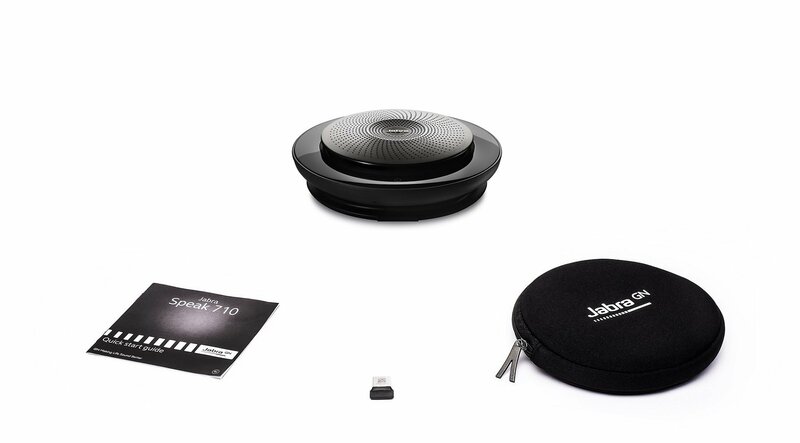 The first truly professional and personal wireless conferencing device, the speak 710 boasts an omni-directional microphone for up to 6 in room attendees, 15 hours battery life and a Hifi grade speaker for crystal clear conversation and music. 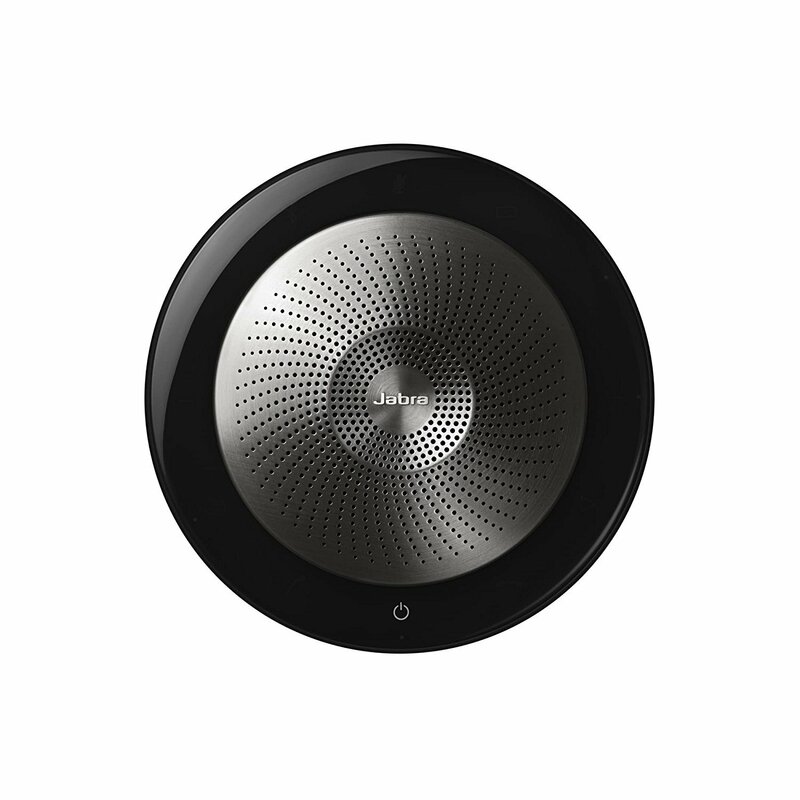 Personalize your speak with ms Cortana, Siri or Google now via the One touch smart button. 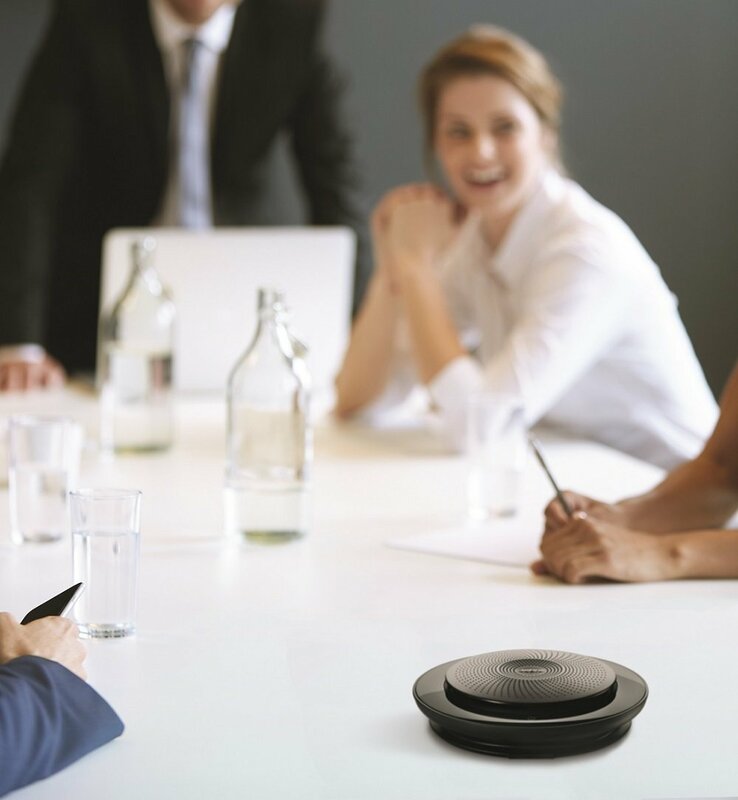 Certified for avaya, Cisco and Skype for business for a plug-and-play experience.